In this episode we welcome Christine Kosar onto the program. 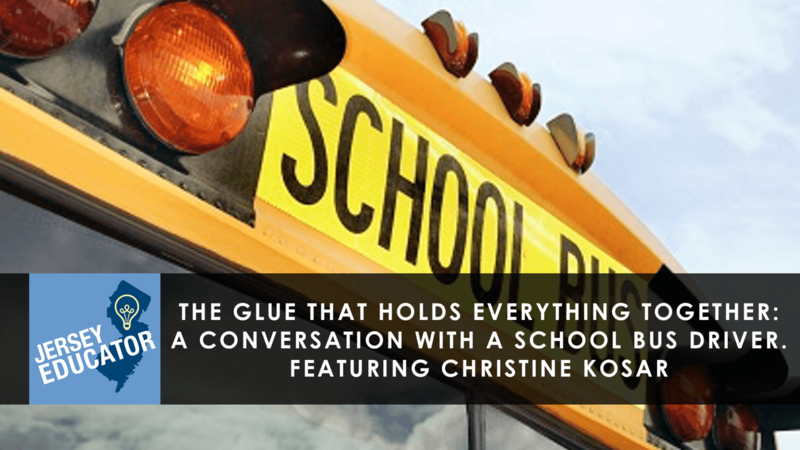 Christine Kosar is a school bus driver with twelve years experience in the Washington Township School District of Gloucester County. 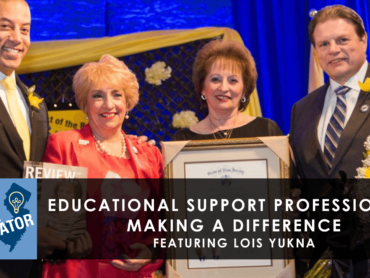 Christine is also president of the Washington Township Schools Supportive Services Personnel Association, which is the largest local association exclusive to educational support professionals in NJ. Christine also devotes much time to volunteering with South Jersey’s PIE, or Participate In Education, activist group.